Starting in October 2018, Prof. Dr. Gunnar Otte will act as the director of the Institute of Sociology at Johannes Gutenberg-University Mainz for the next two years. September 2017: Affiliation to JGU research unit "Interdisciplinary Public Policy"
The working group of social stratification research has joined the research unit "Interdisciplinary Public Policy" (IPP) https://ipp-mainz.uni-mainz.de/ at Johannes Gutenberg-University. In a collaborative effort of colleagues from various disciplines, the IPP analyses the effects of public institutions on human behavior, social cohesion and social inequalities. We are pleased to announce that Katharina Kunißen has been selected as one of 12 new junior members of the Gutenberg Academy for Young Researchers. The Gutenberg Academy supports JGU’s best young researchers and young artists in the development of their professional careers in the arts and sciences. The Academy’s central focus is on the interdisciplinary exchange of ideas, individual development and networking. December 2016: New research project: "Cultural Education and Cultural Participation in Germany"
The aim of the project is the description and explanation of current patterns of cultural participation in Germany based on a standardized face-to-face survey of the German speaking population over the age of fifteen. The study wishes to answer the question why people differ with regard to their cultural preferences and cultural activities according to social class, age, gender, ethnicity and region. The project is funded by the Federal Ministry of Education and Research. On February 25th/26th, 2016 the Spring conference of the DGS-Section "Social Stratification and Inequality" took place at the Johannes Gutenberg University in Mainz. The topic was "Social Stratification and Culture". Organisation: Gunnar Otte (JGU Mainz) and Peter A. Berger (University of Rostock). 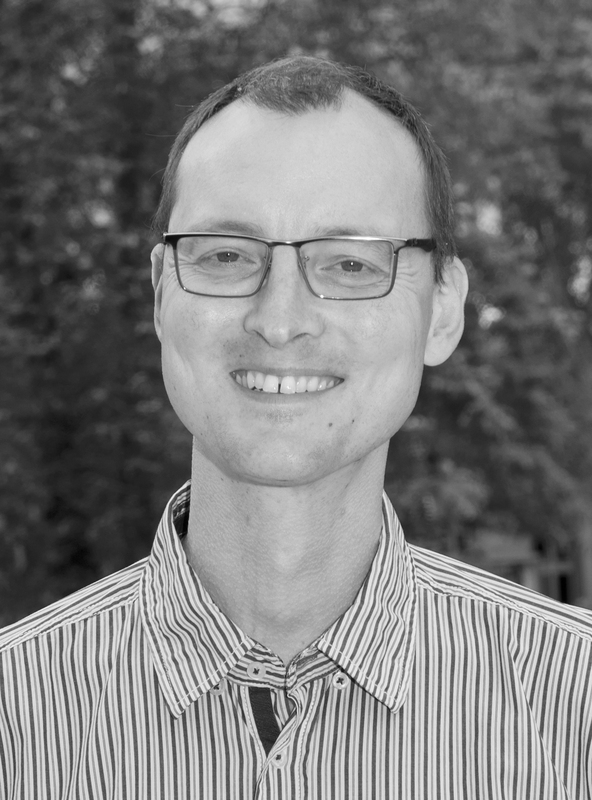 We mourn our valued colleague, Dr. Alexander Schulze, who passed away very unexpectedly on January 14th, 2015. 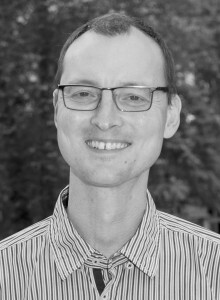 He was a research fellow at the Institute of Sociology at the Johannes Gutenberg-University since 2005, first with Prof. Dr. h.c. Stefan Hradil, later with Prof. Dr. Peter Preisendörfer and Prof. Dr. Gunnar Otte. We will greatly miss Alexander personally and professionally. We offer our sincere condolences to his wife and his family.